DESCRIPTION: Highly pigmented formula; shimmer finish; long-lasting; waterproof​; Color morphing. BH xpression eye shadow is a new makeup style with the help of which you can create sharp and precise lines around the eyes. 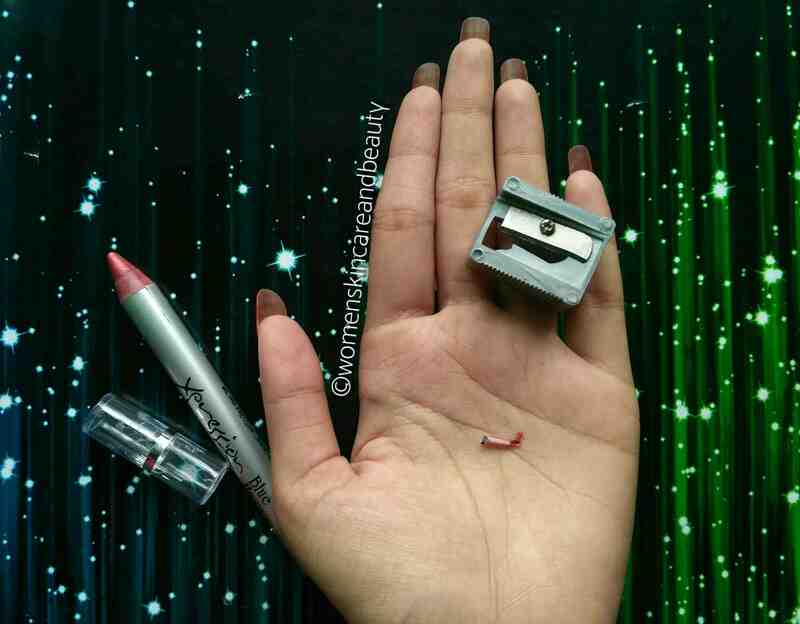 Its pencil shape makes easy for application as eye shadow and eye liner both. BH eye shadow liner makes even the smallest eyes appear larger, graceful and colourful. The BH eye shadow suit not only to any outfit but also to all occasions. Just wear the confidence. • Carefully choose the best suited colour, start with completely bare eye. • Apply colour across eyelids and blend upward into creases. • For added definition, glide pencil along your upper lash lines and extend outward like a wing. • Starting with the upper lashes, dot the pencil into the spaces between the lashes. The result is not supposed to be a line, it suppose to look as if the lashes themselves are super thick at the root. • Finish with one coat of BH mascara to curve lashes up and down. Compare eye to other naked eye and see you will be surprised!!!! KEY INGREDIENTS: Ricinus communis, vegetable wax, BHT, propyl paraben and may contain Cl77499, cl77019, cl77891, cl77491, cl77492, cl77007, cl77287. COST: INR 60 for 2.5g. 1. Damn inexpensive and easily available. Buy it from here! 2. Travel friendly and can be used on the go! 4. 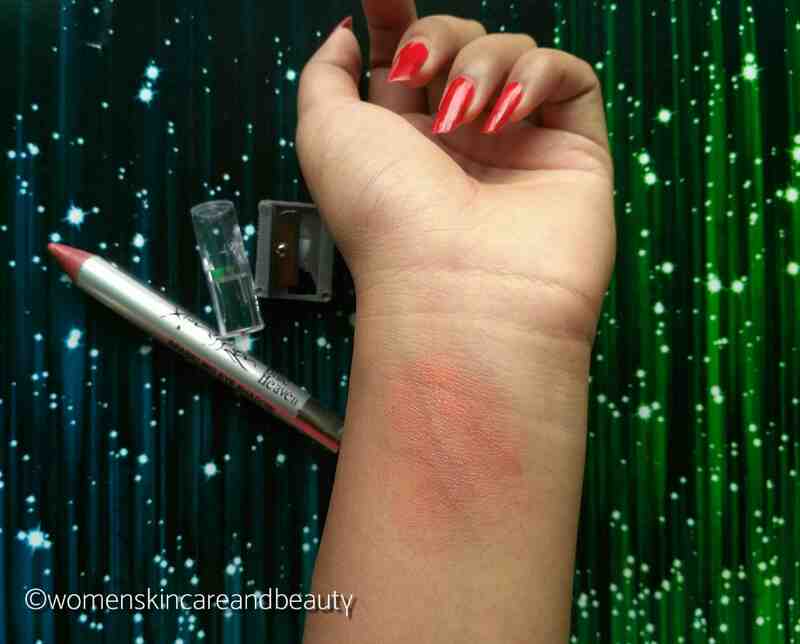 Highly pigmented and the color is buildable. 5. 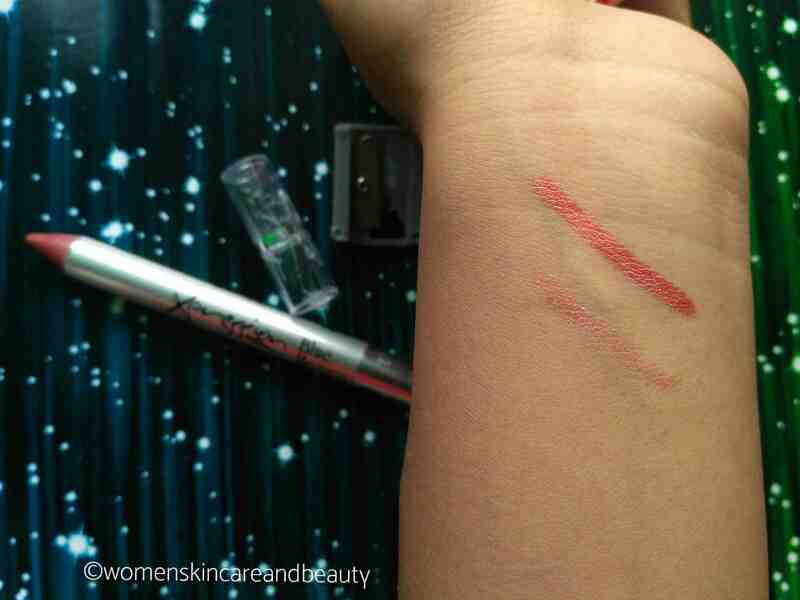 Can be used as a liner or smudged with finger tips into an eye shadow; multipurpose! 6. Waterproof to a great extent. 7. Has slight shimmer, making it apt for both the day and the night makeup! 8. Long lasting.. Lasts for hours until rubbed manually! 9. Sharpener provided is of a good quality. 1. Only few shades available. 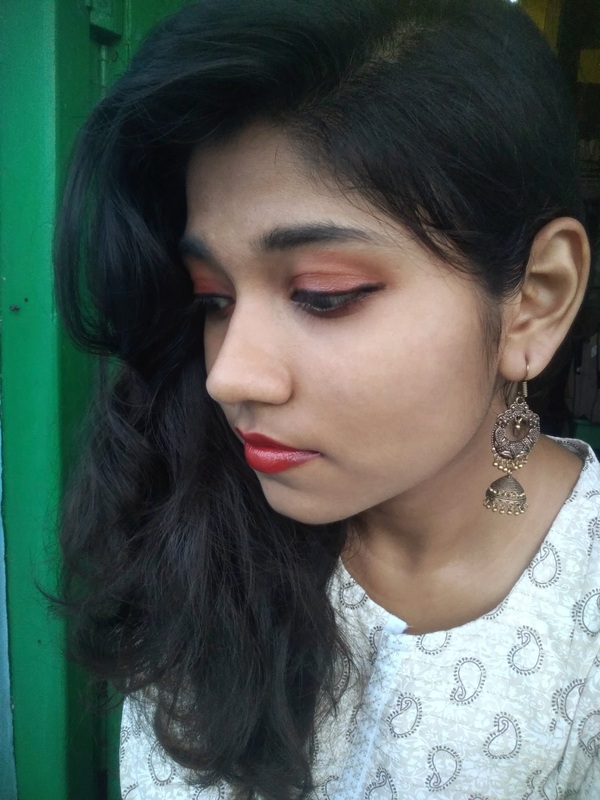 I am planning to get my hands on a few more shades from this range! The colour and its texture looks great. Also its easy to wear and not expensive. Good that you reviewed this product. 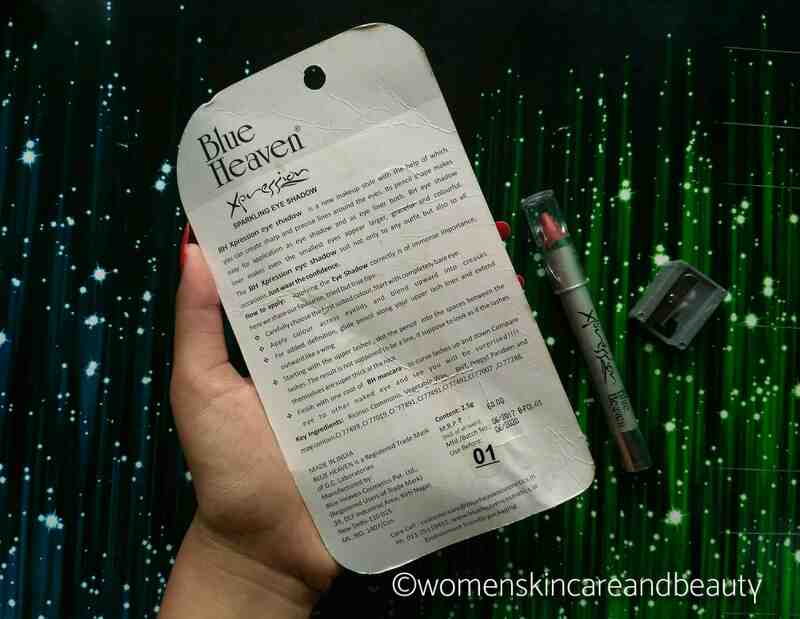 blue heaven is nw a days getting so famous …i luv this product ..
Blue Heaven is an affordable Indian brand and best for beginners too. The shade you picked is good and you have applied it well too. Nice shade, it can be used for daily wear as well. It is reasonable also. I came across this brand but wasn’t sure.. Having read your review, i am more confident to try it out. I liked that it is multipurpose so would be great to carry daily. It’s shade is really perfect for night and day purpose. And the best part is that is very cheap and reasonable. Will try this. The fine shimmer really makes your eyes pop. Super pretty. I loved Eye shadow pencil. I liked the sade as well. Thansk fro sharing this review here. At this price this product is worth buying. It looks good too. You say Rs. 60/-???? OMG. This eye pencil look amazing on that price point. Well detailed review. Nyc review haven’t tried blue heaven but after this i will try it for sure! Same here.. blue heaven is so affordable that it suits beginners pockets perfectly! I think blue heaven is a nice affordable brand specially for beginners. Nice review. Reasonably priced eye shadow.. lovely review. 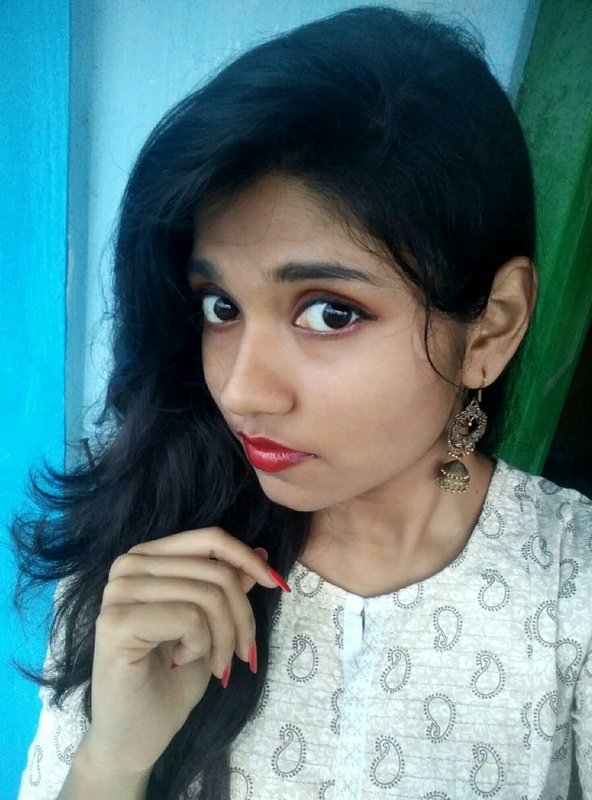 The best thing is it is subtle and can be used for day make up too. Nice review about a eye shadow which is inexpensive and highly pigmented and used it as a liner also. But the best thing is that we can use it both for day and night for its shimmering capacity. 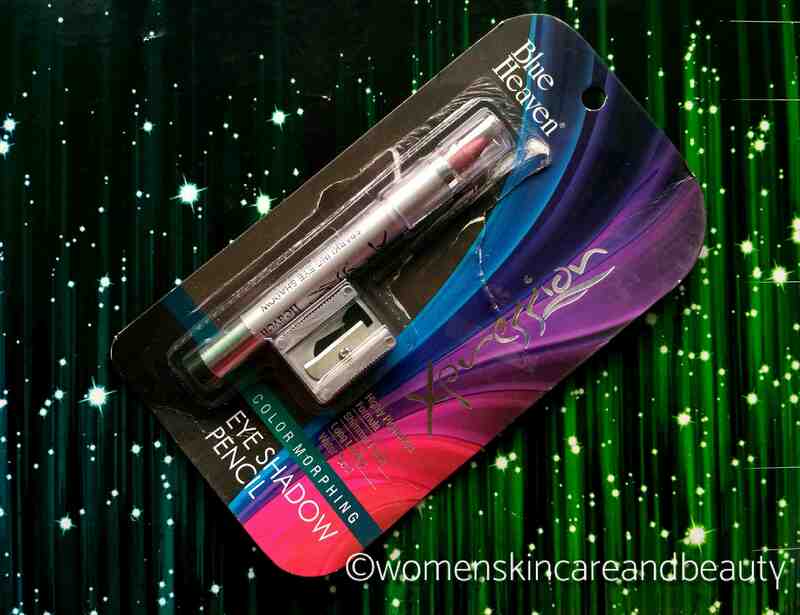 So, it’s a good choice for coming festive season to this good looking and long lasting blue heaven expression sparkling eye shadow pencil. Your pencil no. is 01 which is looking really nice. So, i will definitely try it. Thanks for visiting dear ❤ glad that you liked it!